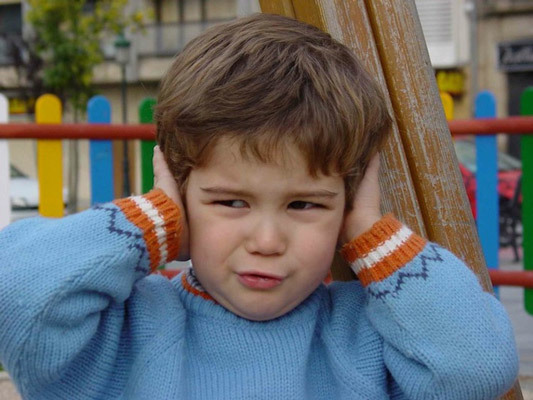 Each case of misophonia is unique, as is diagnosing Misophonia. Your characteristics and your misophonia will determine which treatment options offer the most hope for you. All of the treatment practitioners listed on this site can confirm your belief that you do (or do not) have misophonia, and explain what causes Misophonia. counselors, doctors, and other treatment providers are listed on the Treatment Provider page. We will soon provide the ability to search by geographic location. There is no magic pill for misophonia, but there are good treatment options after diagnosing Misophonia. Start with an assessment. The Internet can bring many treatments into your home. a worldwide collaboration of professionals working together to help you. The internet opens many practitioners to help you, so you can get help right away. PayPal and credit cards make it easy, even if your treatment provider is in another country. 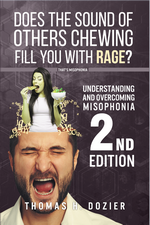 Understanding and Overcoming Misophonia, 2nd edition, released on March 16, 2017. Order you copy now at Amazon (available in paperback). It will soon be available on Kindle, BarnesandNobles.com, kobo.com, ibooks, and distributed by Ingram to bookstores worldwide. The Misophonia Treatment Institute was organized in October 2013 with Tom Dozier as the director. The MTI is a vitual institution. 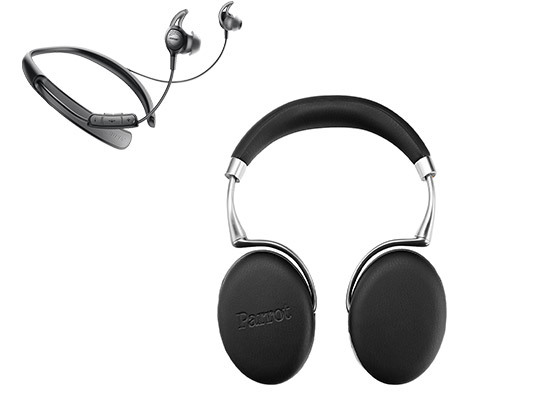 It is comprised of many misophonia treatment providers around the world. Although Tom Dozier has focused on developing behavioral treatments such as NRT and PMR, MTI recognizes that there are several forms of misophonia treatment that have been effective for individuals. Tom Dozier has very flexible hours to fit your busy schedule. Do you want an assessment? Make an appointment!